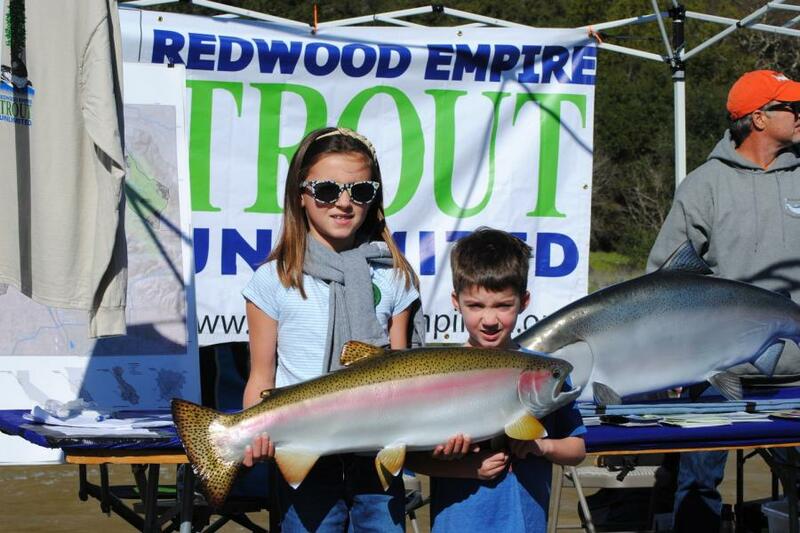 Redwood Empire Trout Unlimited partners with a the Casa Grande High School fisheries and conservation program, who currently conducts limited monitoring work in the Petaluma River watershed. We have a need for additional volunteers, working in tandem with the present effort, to expand the work in Petaluma River tributaries. Additionally, instruments are needed to conduct spawner surveys; conduct water quality monitoring (temperature, pH, conductivity, turbidity & dissolved oxygen); inventory erosion and invasive plant infestation locations; identify additional problems relating to pollutants and fish passage barriers; identify pools that contain juvenile steelhead; and, for those pools identified, monitor the rate of drying of steelhead pools and evaluate whether steelhead rescue is appropriate. The Redwood Empire Chapter can help by providing volunteers to team with students in this effort, but we need funds to purchase instruments to read the water quality parameters set forth above. Please help us by contributing whatever you can. RETU volunteers and members are very active and focused, working effectively to restore Northern California cold water habitat for trout and salmon. We can help educate high school students, while at the same time assisting the recovery of steelhead trout in this important watershed in Northern California. We are a Guidestar Gold Rated 501c3 charitable organization, EIN 52-1766096. No goods or services were provided in exchange for this donation.